Chelsea goalkeeper Thibaut Courtois has reportedly gone AWOL in an attempt to force through a move to Real Madrid, according to The Telegraph. The Belgium international has been a target for Madrid for years and this summer the Spanish club have tried everything they can to force Chelsea into selling one of their most prized assets, but to no avail. 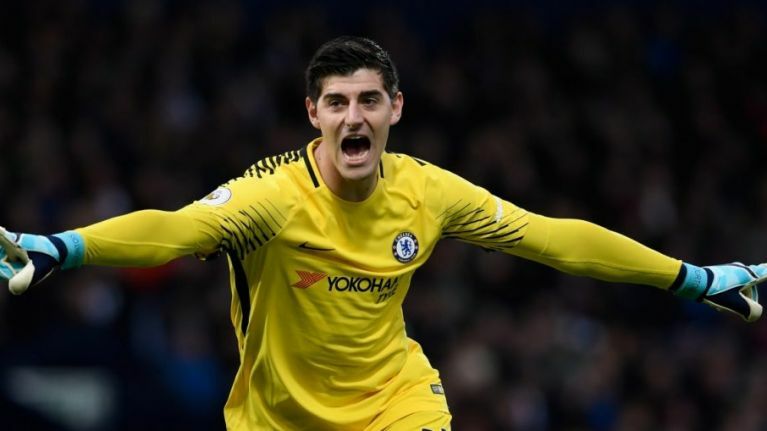 It's not secret that Courtois would be keen on the move - it's Real Madrid - but Chelsea are not budging so the 'keeper has taken things into his own hands by not reporting for training. As Chelsea prepare for the inevitability of having to sell the goalkeeper, they are reportedly lining up Jack Butland as a replacement, according to Sky Sports. Butland was relegated last season with Stoke City, and has not looked the same ever since he got injured while playing for England against Germany in March 2016. 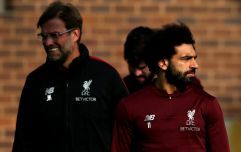 It would be a significant downgrade for Chelsea, but with only four days left remaining for them to sign players in this window, they will have few other options. Chelsea have also been linked with Everton's Jordan Pickford this summer after he was hugely impressive at the World Cup. Pickford has reached a much higher level of performance than Butland in recent months, but the latter will be much easier to prise away from their current club. Mundo Deportivo are also reporting that Chelsea are preparing to trigger Jan Oblak's release clause of €100m. If they were to do so, it would be up to the Atlético player to decide whether he wants to make the move to the Premier League or not.